Disclosure: I was invited out for an evening at Holman Ranch where I was given an opportunity to tour the property and also taste their wines. All opinions are my own. For me the wine tasting experience is just that: an experience. You have those that work the tasting room that have an extreme passion for wine, and during your tasting it’s an opportunity to truly learn about the wine being showcased in front of you. 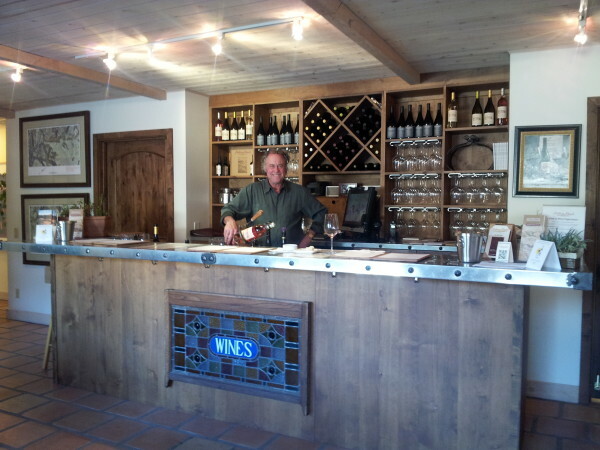 In the Carmel Village within Carmel Valley there are a row of tasting rooms altogether making a day of wine tasting incredibly easy on you. One place all close together. 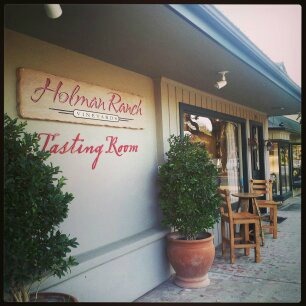 One such tasting room is Holman Ranch. 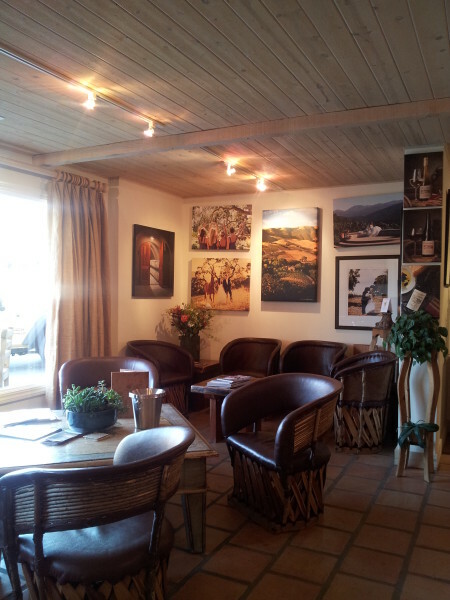 Once inside the tasting room you will feel right at home. Vineyard pictures of the ranch adorn the walls with a very ranch style theme within the tasting lounge. All flights offering a little variety from the flavors of wine you truly adore. Some favorites of mine over the weekend included the Sauvignon Blanc and also the Hunter’s Cuvee Pinot Noir which was selected as a Top Ten Best of Everything book from National Geographic. 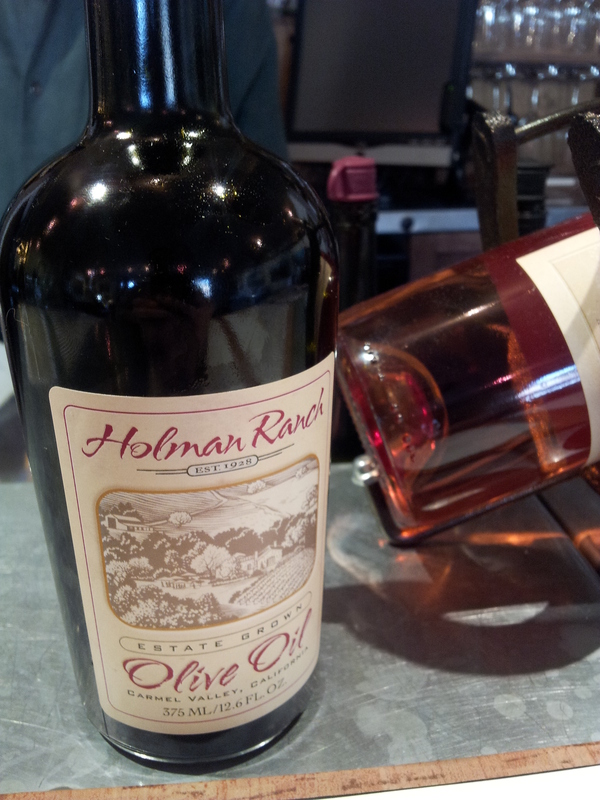 BUT another exclusive available only to Holman Ranch wine club members is the Extra Virgin Olive Oil. Mixed with a little bread, this olive oil is fantastic and a favorite amongst MANY. The bottle is available only to Wine Club Members for just 25 dollars. 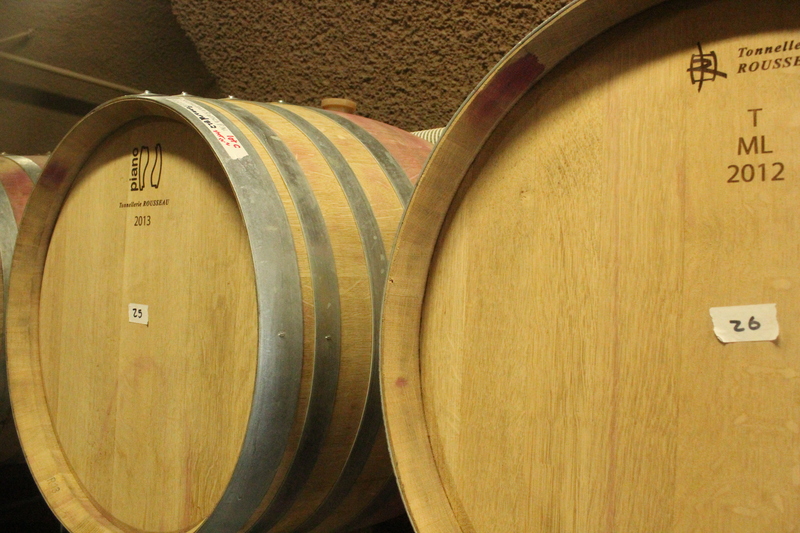 Exclusive access to “Wine Club Only” and new release wines as well as our Estate Olive Oil. Option to customize each shipment to your current varietal needs or budget. Invitation to private dinners and barrel tastings with our winemaker in our wine cave. Holman Ranch “welcome” gift: keepsake wine key and a bottle of our Extra Virgin Olive Oil. That two night stay in the cottages is completely worth the club membership, from a person that has stayed there. 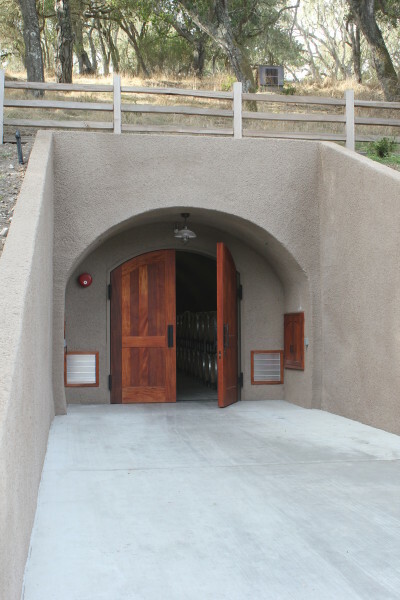 The wine caves built about four years ago is where the magic happens at Holman Ranch and yes where they create all of their wine right on the property. That day, the winemaker, Greg Vita, was present along with Assistant Winemaker Emily, and let me tell you they were always moving while we were there. Some new releases they’re working on include a Late Harvest Pinot Gris, and if you love sweet wines you will love this late harvest Pinot Gris. As one person in our group called it a nice, lovely “breakfast blend.” Another release they are working on includes a nice Port, and if you love Ports you will love this version. Smells of chocolate fragrant this port. A perfect pairing with chocolate. 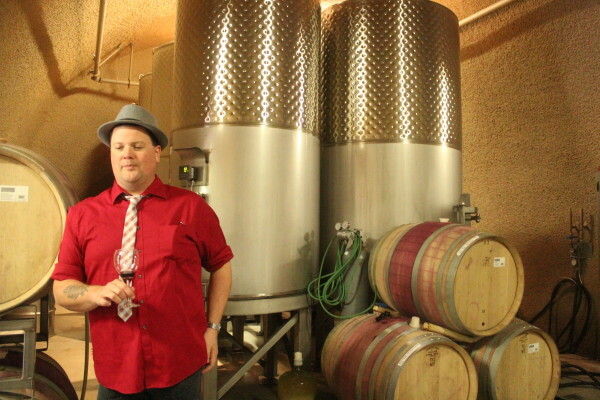 When it comes to wine and Holman Ranch there is truly a passion there, and it’s found in General Manager Nick Elliott along with Wife Hunter Lowder, who the Hunter Cuvee was named after. I’ve found some new wines that I truly love and they are the wines of Holman Ranch. Are you a fan? I have only been to one winery in Temecula, but I think they are really interesting how they are built and how dark most of the rooms are that they store the barrels or bottles in. I am glad you are enjoying experiencing the different CA wineries… it seems to have become a passion of yours! What a fun time you are always having! Great article. That sounds fabulous! My goal is to get to a winery one day. Maybe I’ll be in France when I do! Trianna: You should come visit me sometime. I’ll make sure you visit a few wineries… and here, there’s plenty to choose from.